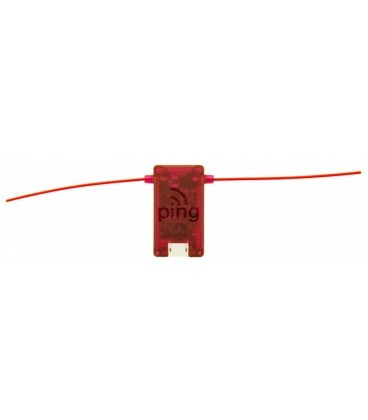 PingRX ADS-B Receiver - uAvionix Europe B.V.
PingRX is the world’s smallest and lightest ADS-B receiver. At just 5 grams pingRX receives position reports from surrounding aircraft in real-time. Remote pilots receive audio and visual alerts* as aircraft enter the surrounding airspace. 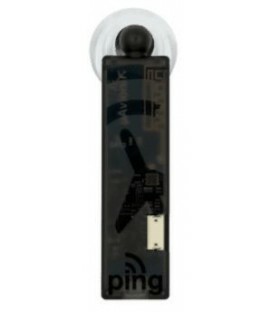 The small footprint and low weight of pingRX results in greatly enhanced situational awareness with zero impact on performance. *Alerts and avoidance capability vary with installed autopilot.